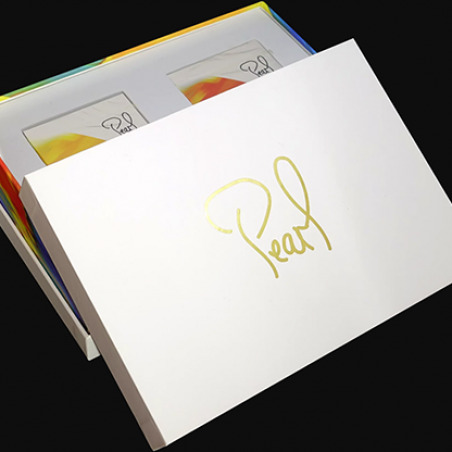 This Limited Edition Pearl Playing Card Luxury Set is a combination of two beautiful decks of playing cards: Pearl Playing Cards: Sunrise and Sunset. They complement each other. 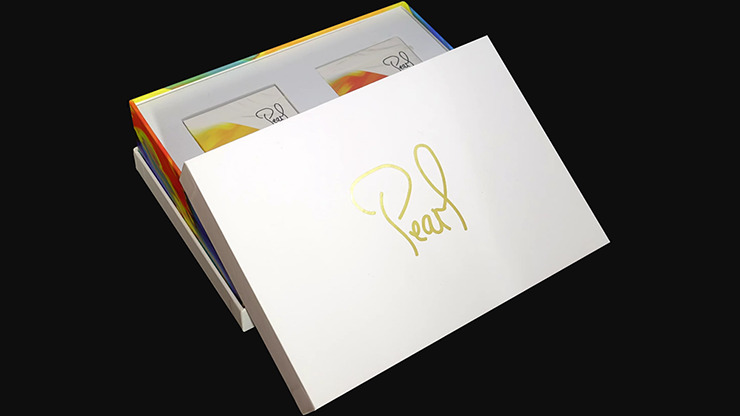 Pearl is inspired by the beauty of nature. 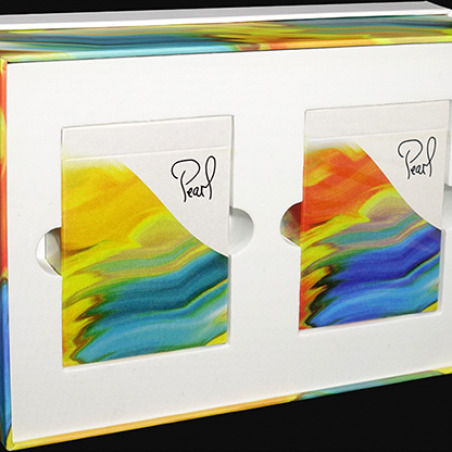 This Deluxe Set comes in an elegant box, along with a Certificate of Authorization. 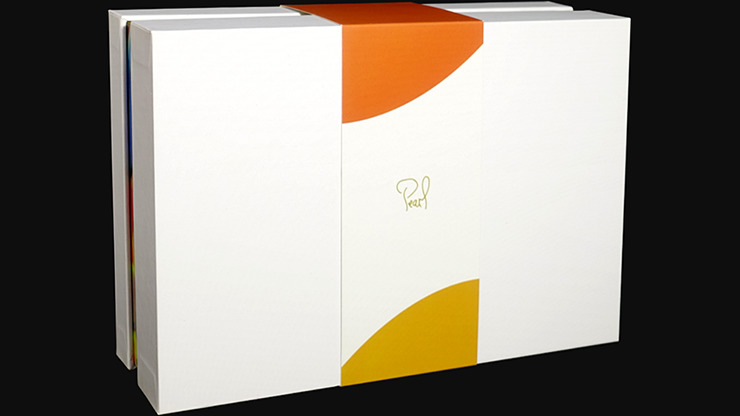 You'll be proud to own this gorgeous set. 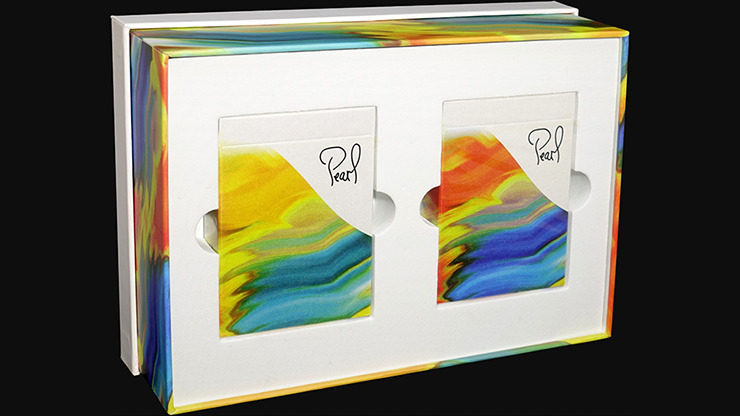 Artwork is by Toomas Pintson, an Estonian card flourisher, and multimedia designer. 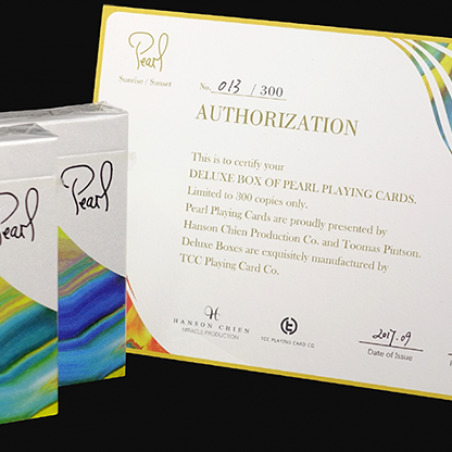 He has designed several custom decks like Gemini Casino, Big Boy No.1, Mondrian, and Mako. All of them are so hot that they are out of stock now. 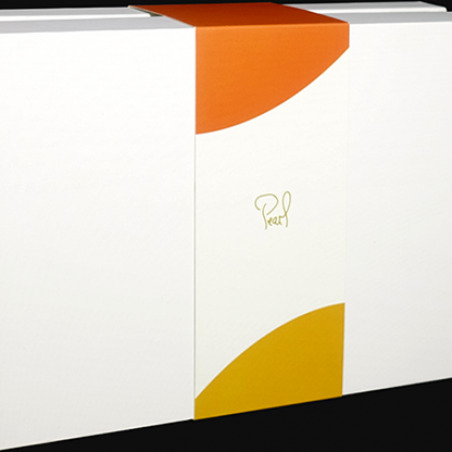 Printed in Taiwan by Hanson Chien Production Company. 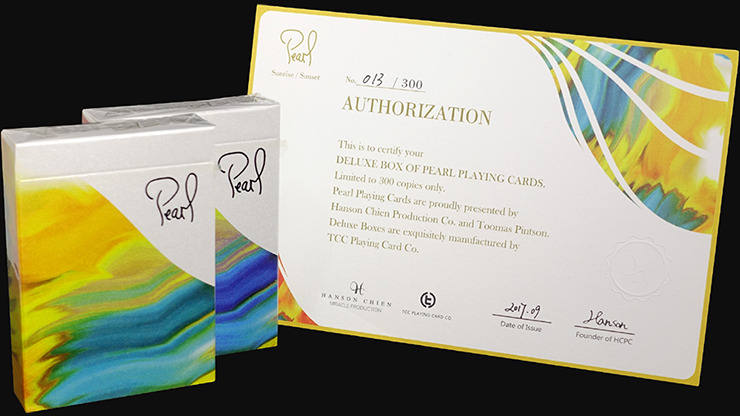 Deluxe boxes are exquisitely manufactured by TCC Playing Card Co.